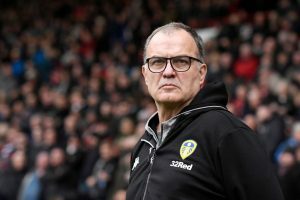 Leeds United Plotting A £7m Raid For This Former Chelsea Midfielder: Is He Worth That Much For Bielsa? 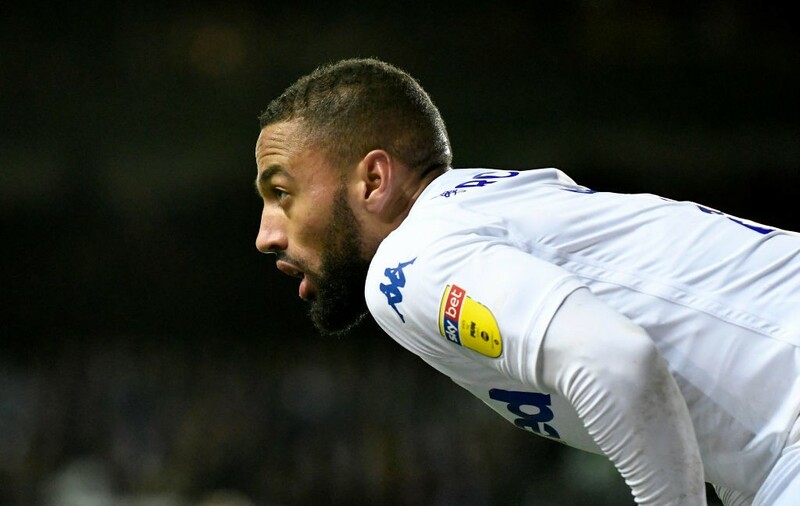 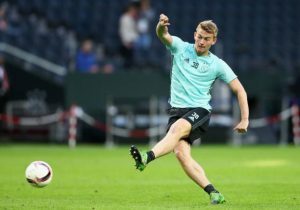 Leeds United Linked Midfielder Likely To Move In The Summer Valued At €20m: Can Bielsa Lure Him? Leeds United’s Main Man On The Radar Of Italian Heavyweights: Should The Whites Fans Be Worried? Marcelo Bielsa Is A No Nonsense Man And Refuses To Give Excuses: What Now For Leeds United?